Bring us your tired, your poorly pruned, your muddled masses of branches yearning to grow free (with apologies to Emma Lazarus, whose REAL quote about welcoming the masses appears on the Statue of Liberty.). Do you have a tree you are not quite sure what to do with style-wise? Or one that is not as happy as it should be living in beautiful Southern California? 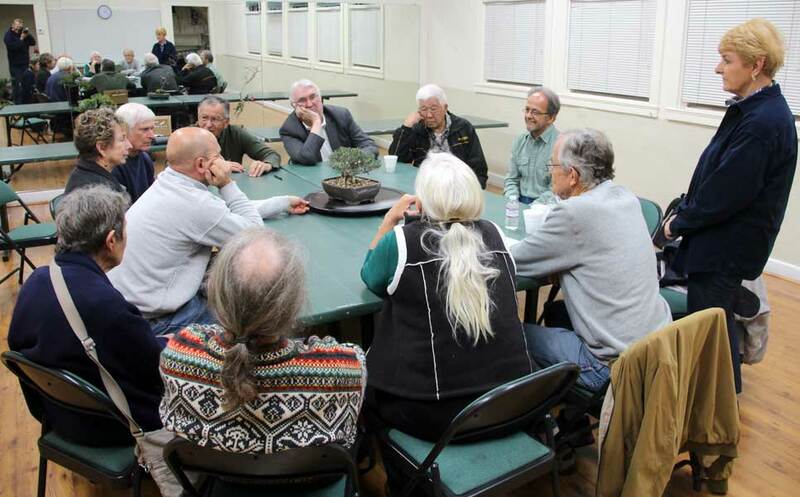 Then bring it to our next monthly meeting for advise. These occasional group critiques are a lot of fun and can offer you solutions you never thought of. Meet and greet begins at 7 p.m., the meeting at 7:30. See you all there! Clark Bonsai Collection: “Going Native” a bonsai exhibition at the Clark Bonsai Collection in Shinzen Friendship Gardens, Woodward Park. 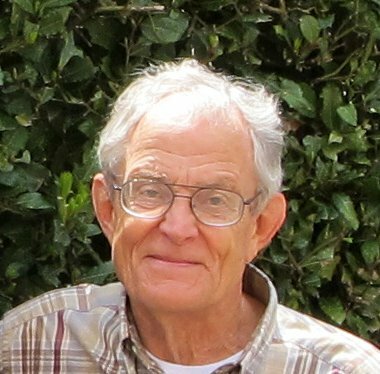 Exhibition lecture by Curator Bob Hilvers on June 9 at 10 AM. Join us and marvel at desert Junipers over a thousand years old or an ancient Live Oak known as the Del Monte ogre. Gaze in wonder at a Pygmy Cypress that displays the very image of a coastal monarch yet is only 30 inches tall. 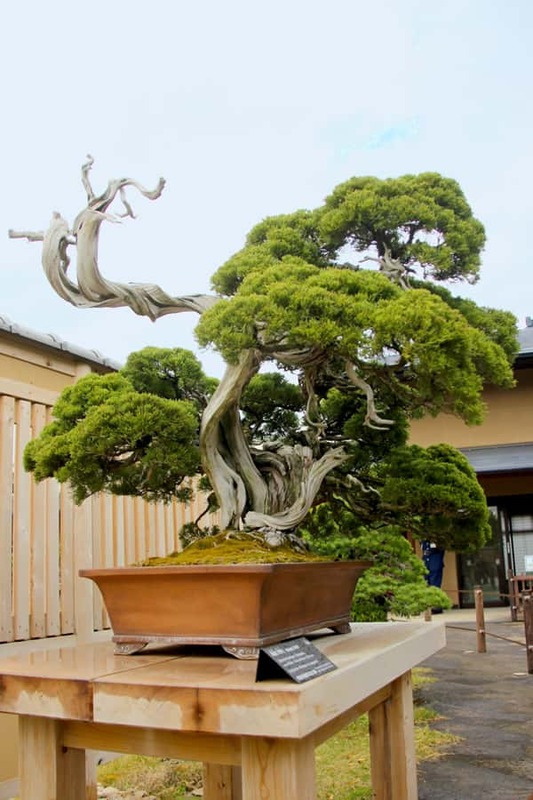 See the rarest of the rare, a Monterey Pine bonsai. 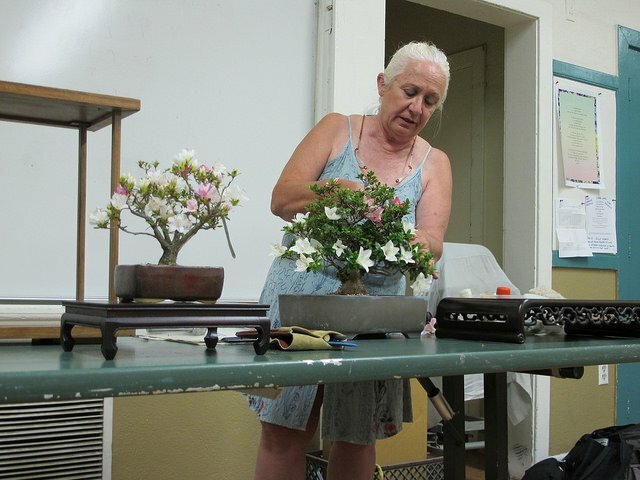 These and other wonders of the art of bonsai will be on display. Visit us at gsbfclarkbonsaicollection.org for more information. 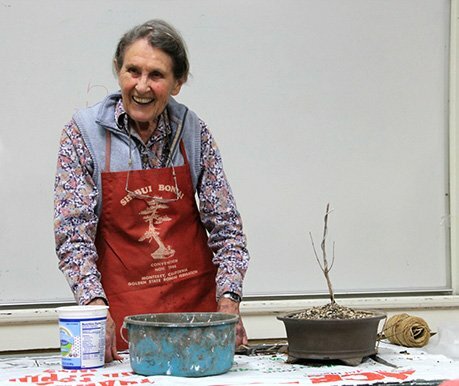 Valley Bonsai Society: 10th annual show at Alden Lane Nursery, 981 Alden Lane. Show hours are 10 AM to 4 PM with a demonstration at 1PM on both days. The finished tree will be raffled off at the end of the demonstrations. Bonsai pots, soil, etc. available for purchase. Admission is free. 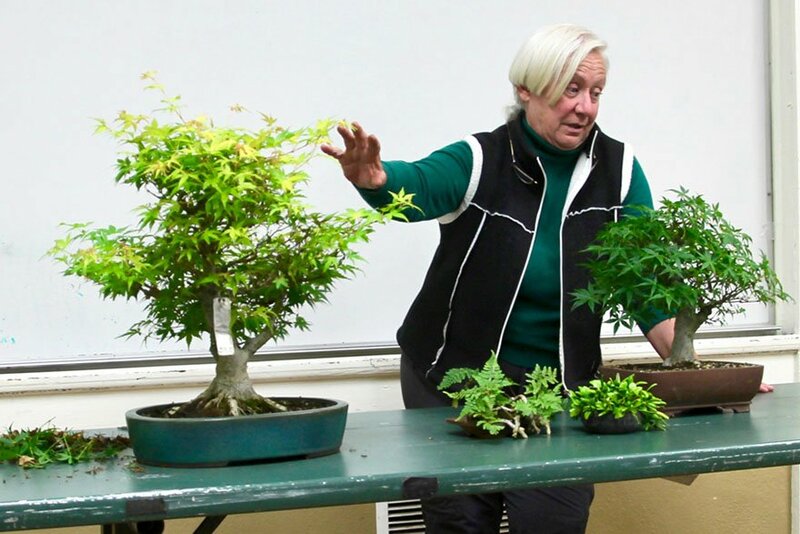 Member’s Corner: Bonsai­­­—read All About It!